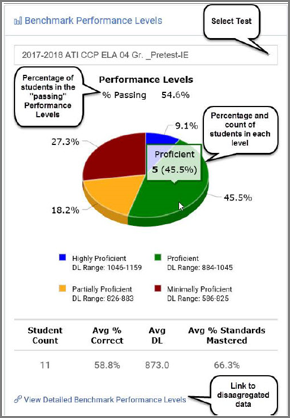 ATI recently released a new widget on the Galileo K-12 Teacher Dashboard. 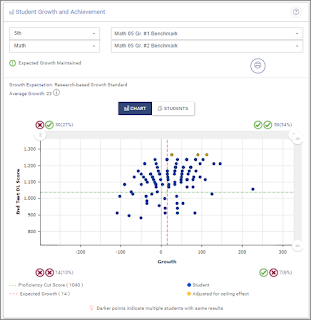 This new widget displays Benchmark Performance levels on pre, post and benchmark assessments. The Benchmark Performance Levels reporting widget displays the percentage of students in each performance level. 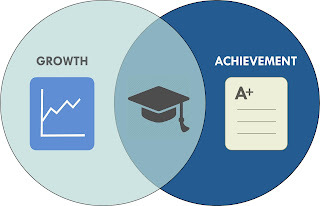 This performance level is based on where a student’s Development Level (DL) score falls relative to the cut scores and the respective levels, on each benchmark assessment taken. The cut scores on the benchmark assessments are set to correspond to the cut scores and performance bands on the state standardized test. 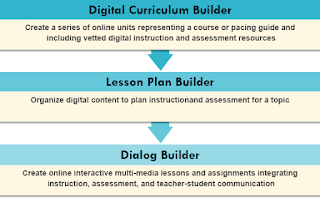 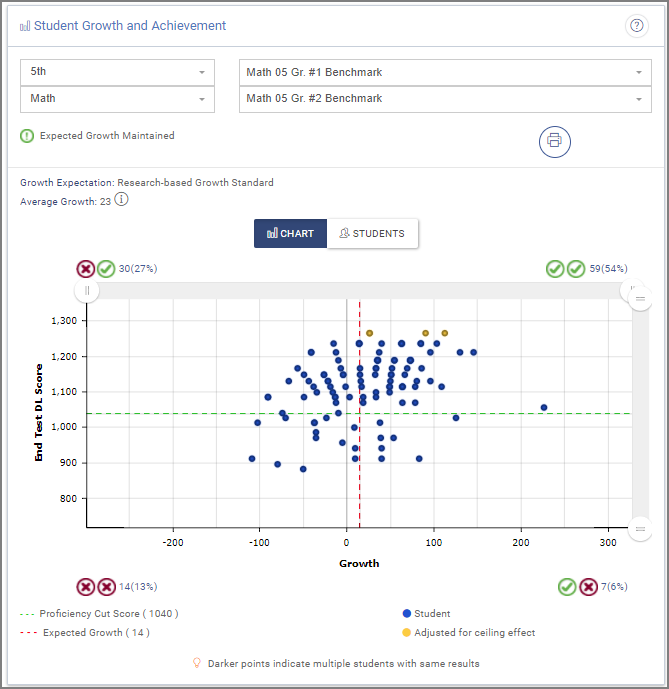 When a user drills down via the View Detailed Benchmark Performance Levels link, he or she will see student and aggregate data including performance levels, student scores, and standards mastery. 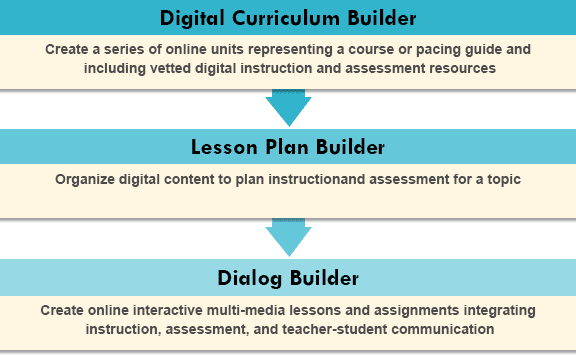 New functionality has been added which includes a search and sorting capability.